Josh Homme Gets His Groove On In New 'The Way You Used To Do' Video - GENRE IS DEAD! 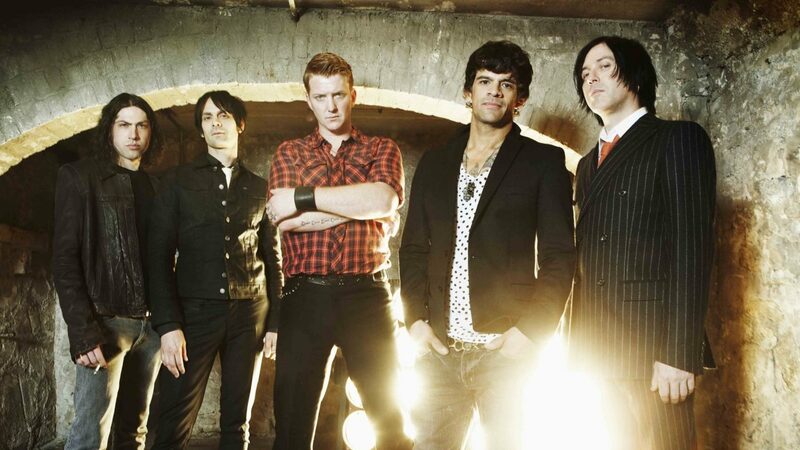 Queens of the Stone Age have dropped their new video for “The Way You Used To Do” taken from their upcoming album, Villains. The clip, directed by Jonas Akerlund and conceived by Josh Homme, shows him and the band grooving to the sultry tune. Near the end of the clip, Homme breaks out all on his own and shows off his dance moves. Check it out here. Villains comes out August 25.